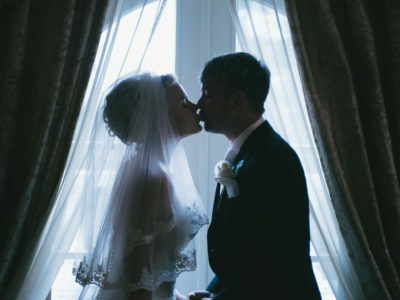 Sometimes it rains on your wedding day–but it’s not the end of the world! 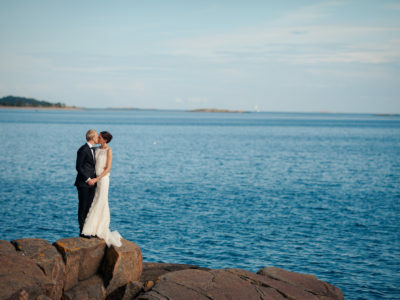 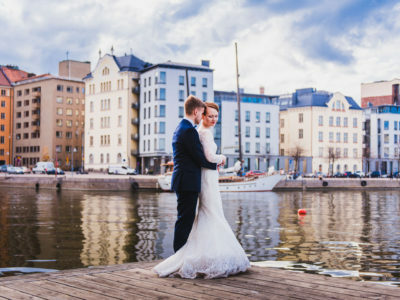 Here is a small excerpt from Emmi and Mikko’s September wedding in Helsinki. 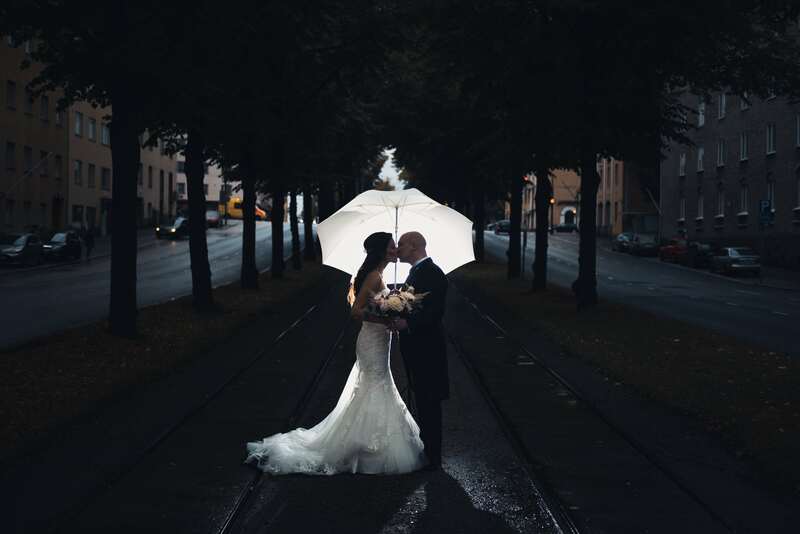 The rain should not be seen as a nuisance, but as an opportunity. 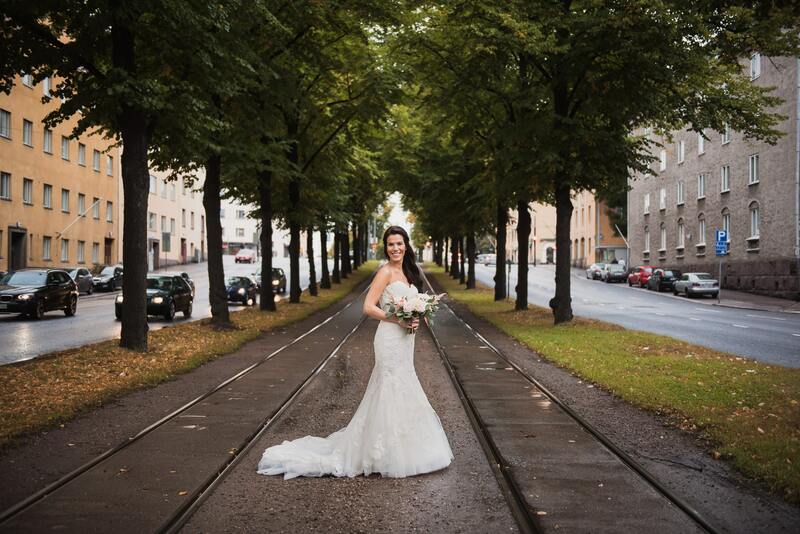 With the help of a white umbrella, we were able to take some epically unique portraits on tree-lined Mäkelänkatu.